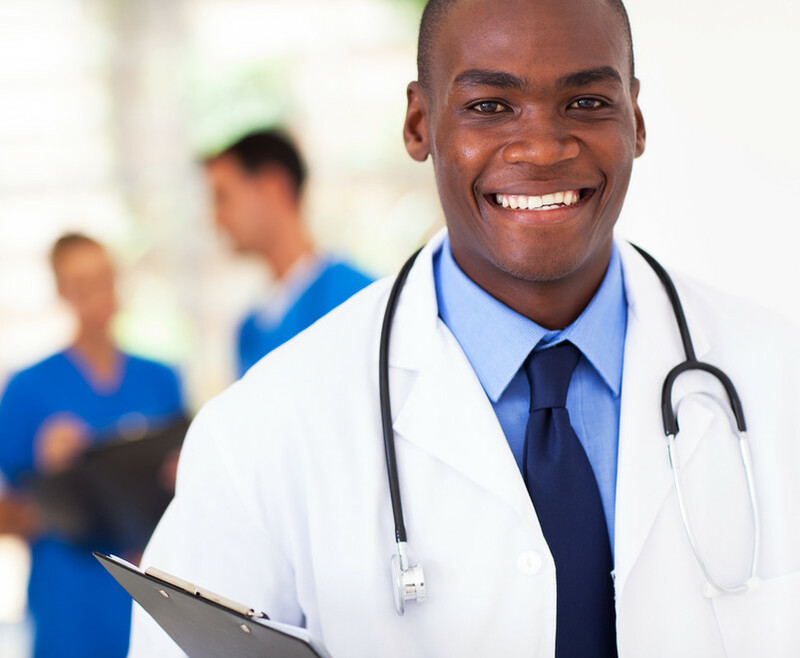 Starting a new practice - Medical Billing and Credentialing - improve your cashflow now! If you’re about to start your first practice you know how it works. Every day you’re inundated with questions, decisions and choices. Everyone you know is offering you advice. A whole bunch of people you don’t know are trying to sell you things. Your current boss is suspicious. Your spouse is nervous. The decisions you make now can affect whether the practice you build will thrive or become a millstone around your neck. That’s why you need to work with people who have done it all before – and who have your back. We have set up practices just like yours and helped them thrive. We know what it takes to make your practice hum. We offer a full “Start Your Own Practice” package. We’ll help you identify which insurance payers make most sense for your practice location, and then get you enrolled. We’ll have you ready to bill from patient 1 on day 1. We’ll take payroll off your hands and make sure everybody is paid on time. We’ll even do your bookkeeping. We take the worry out of starting a new practice. We let you focus on building your practice as you should – by practicing good medicine and building great referrals.